The entry level range from Sheaffer, the VFM comes in a wide range of vibrant lacquer finishes designed to appeal to the young-at-heart, as well as the young! Ideal for everyday use at home, in school, or the office, the VFM comes in an attractive gift box, making it an ideal present. 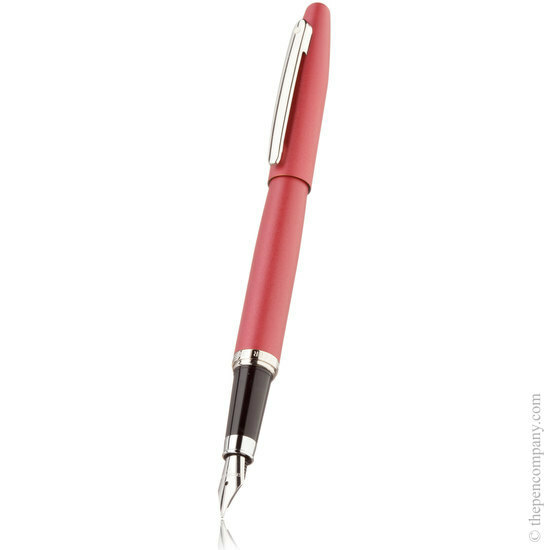 Each pen has a metal barrel with high durability lacquer finish, which is combined with contrasting polished nickel trim to achieve an attractive modern design. 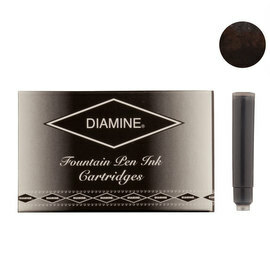 The fountain pen and roller ball pen each feature a push-fit cap, while the ball pen has a reliable push-button mechanism.